AOC has introduced a new 23-inch passive 3D-capable monitor with that is only 10.6 mm deep and with a thin 5.8 mm frame – the AOC d2357Ph. The design definitely catches your attention, and thanks to the thin bezel you might want to consider using these monitors for multi-monitor setups in 2D or stereo 3D. 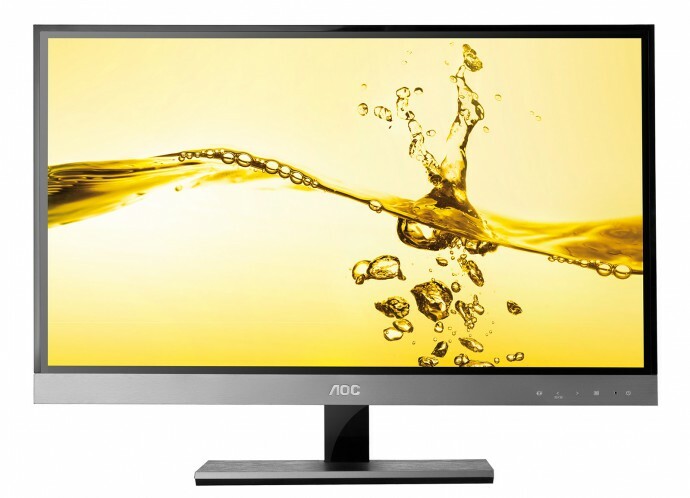 AOC d2357Ph uses LED backlight and thus achieves the thin design, although it even has integrated speakers, supports HDMI 1.4 interface with frame packaging as well as row interleaved 3D and comes with a 2D to 3D conversion capabilities. The new 3D monitor from AOC comes with 2 pairs of polarized 3D glasses, 1 normal and 1 clip on for people wearing prescription glasses. And although it is not mentioned, the monitor should be coming with the TriDef 3D software bundled for the stereo 3D support as AOC is an OEM partner of DDD and there is a special version of the TriDef 3D package intended for AOC 3D monitors. 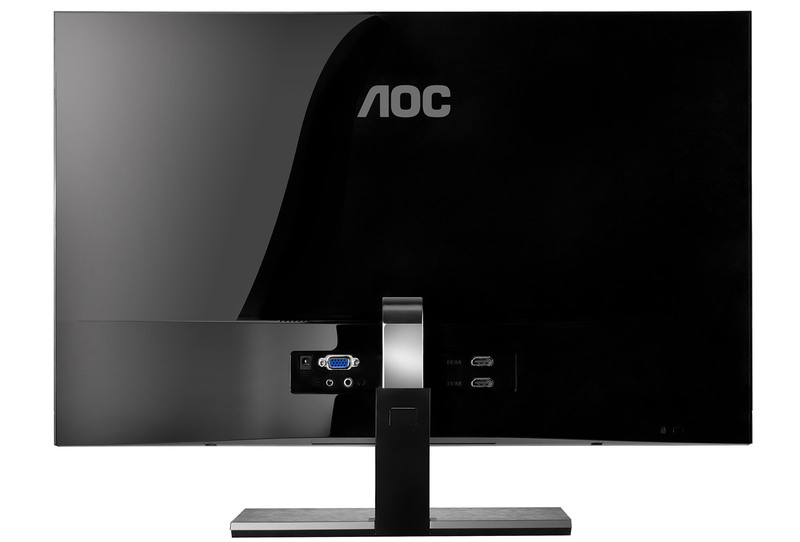 The AOC d2357Ph is scheduled to be launched in April 2012; the recommended retail price will be 239 Euro in Europe, not yet information about pricing and availability in North America. Considering the price of the previous 23-inch passive 3D monitor from AOC (the e2352Phz available for $299 USD), you can expect that the AOC d2357Ph should be available at a similar or a slightly higher price. I’m waiting for the 1920×2160 panel. The specifications sound very good, I just need to decide if I need a 3d monitor.